Spring and Summer are on the way, but Zara wants you to stop thinking of somewhere beachy and tropical. Well, think more about the beach without the ocean or blue waters. 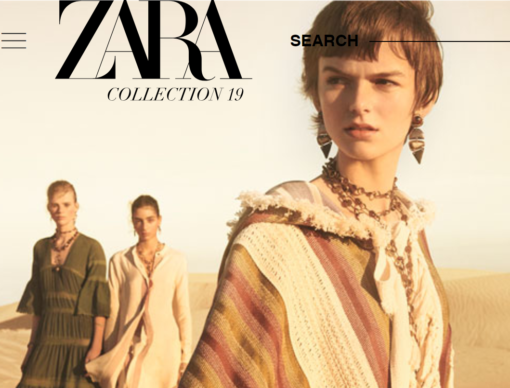 Think desert fashions in particular, Zara’s new S/S 2019 campaign is inspired the reds, oranges, yellows, browns of the desert systems of Marrakech, Morocco and other African nations. 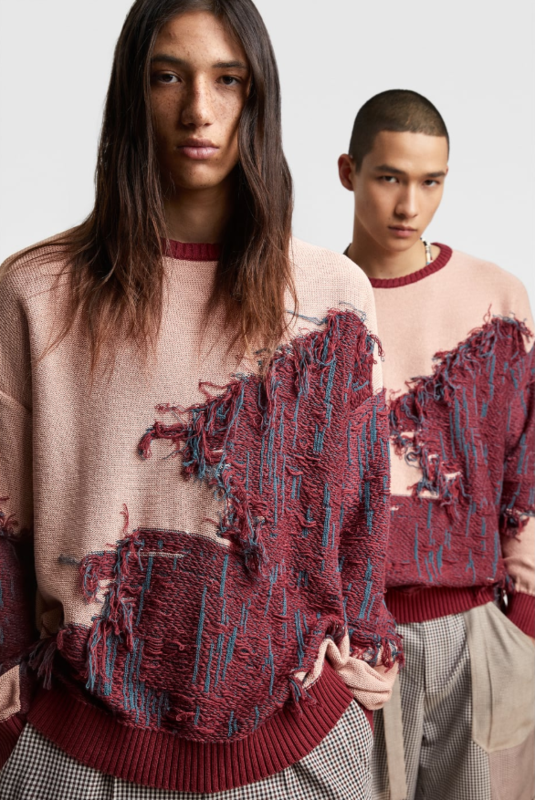 Designed and developed by Zara designer Karl Templer, the company’s just released studio collection brings together organic textures, handmade accents and details, and an light silhouette. Check out some of their linen trousers, clothes that flow and flap along with chunky, playful, macrame sweaters that brings up visions of the region. As we mentioned, this collection’s colour pallette comes from the dry arid sands of Marrakech, but it’s not hard, but soft with an organic feeling, Not only are there variations of reds, there’s also refreshing hints of turquoise. Zara’s studio collections come out twice a year, much like their bi-annual sales. Their collections are released with high-quality fabrics produced with solid designs and inspirations that all feel aligned. The special studio collections tend to sell out more quickly than their other collections, so be sure to jump on the pieces that stand out. Check out their Women’s Collection and Men’s Collection.